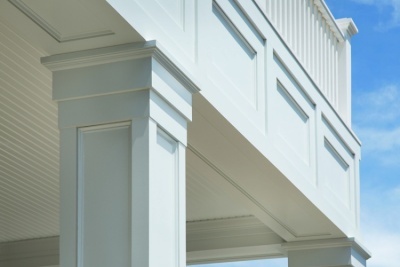 Harrys Lumber is the Trex capital of the universe! 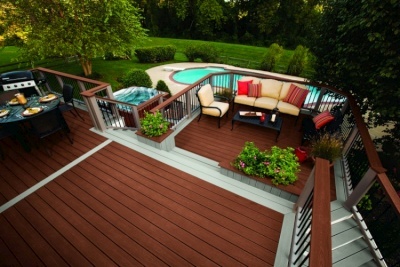 We stock everything, offer same day/next day delivery, and we are ready to help with your new Trex Deck. 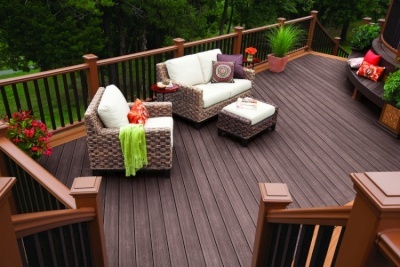 We have the largest Trex inventory in Illinois. 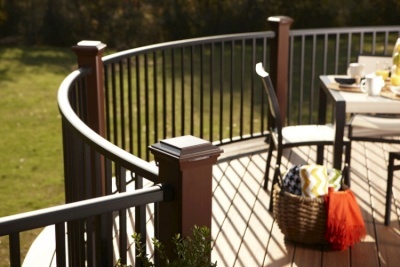 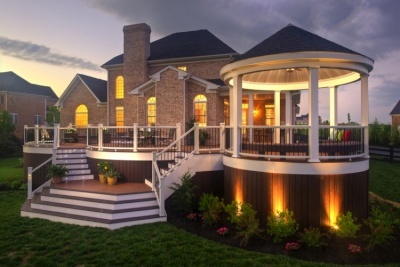 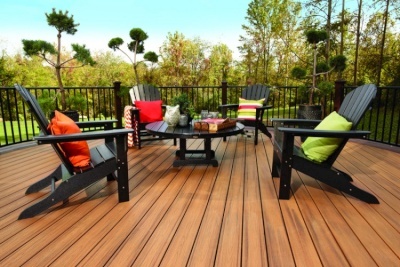 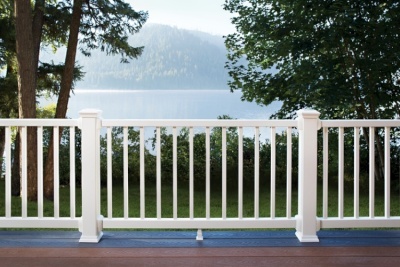 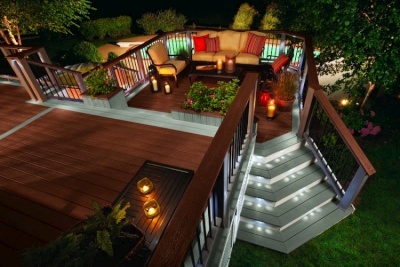 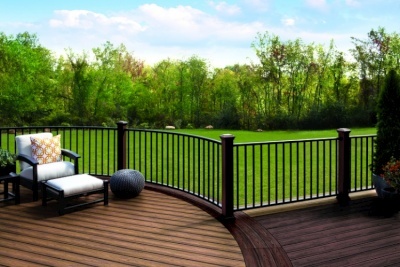 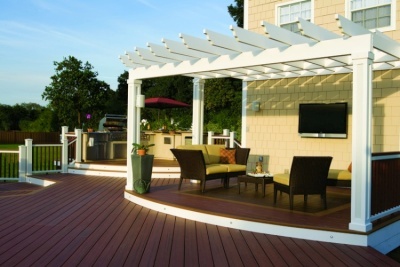 Come by and see our sample deck with different decking and railing combinations. 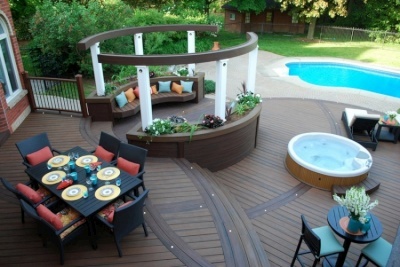 Trex is ideal for use around pools, hot tubs and spas. 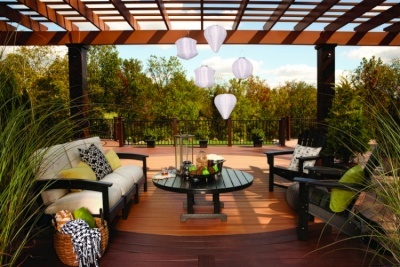 Trex gets its plastic and wood fibers from reclaimed or recycled resources, including sawdust and used pallets from woodworking operations, and recycled plastic grocery bags from all over the country. 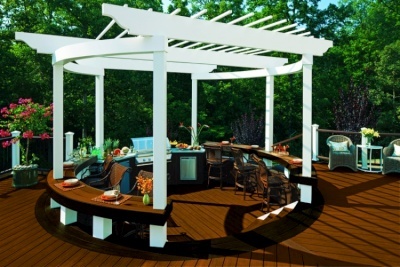 The manufacturing process keeps thousands of tons of wood and plastic scrap out of landfills every year. 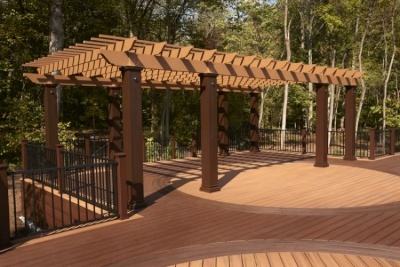 For more information on Trex Products please visit www.trex.com.